Woo-hoo!! It’s the 12th of the month … you know what that means, right?! That’s right!! 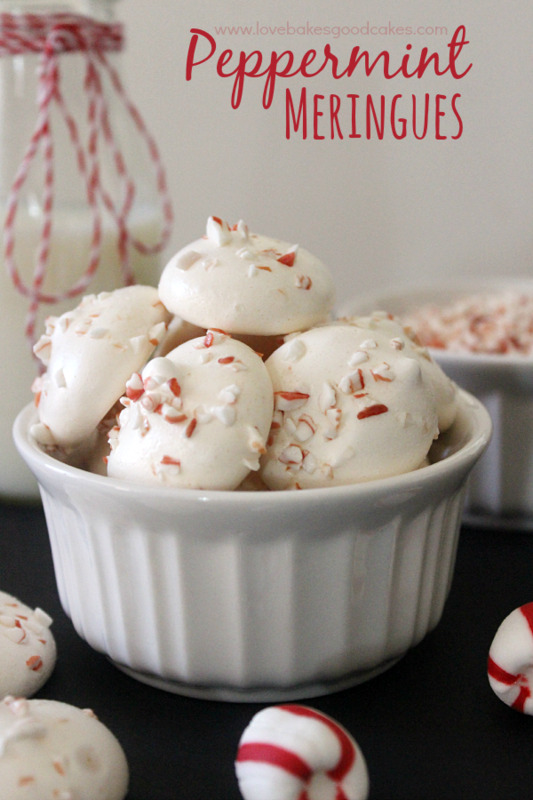 It’s time to share a brand new #12bloggers recipe! 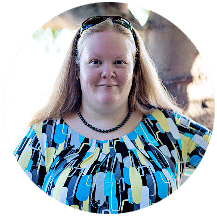 For those of you who don’t know, 12 bloggers is where a group of 12 bloggers (me and 11 other bloggers) get together on the 12th of the month to share a themed recipe with 12 ingredients or less! 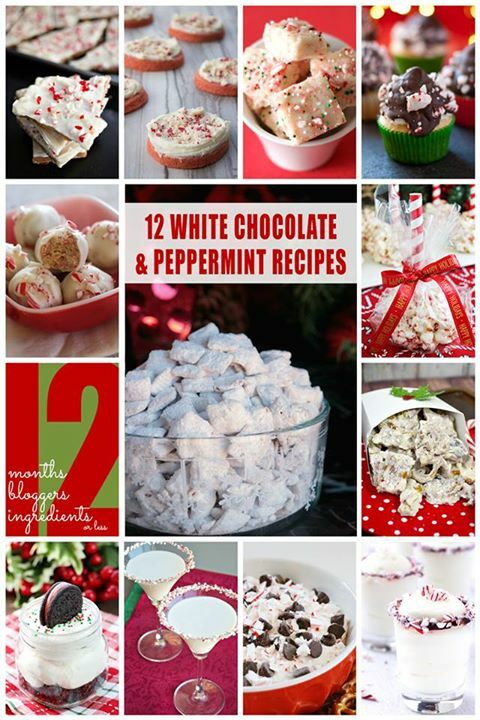 This month’s theme is white chocolate and peppermint … how appropriate for December, right?! I’ve had a chance to have a peek at what my friends made and lemme tell you, y’all are going to love this month’s theme!! 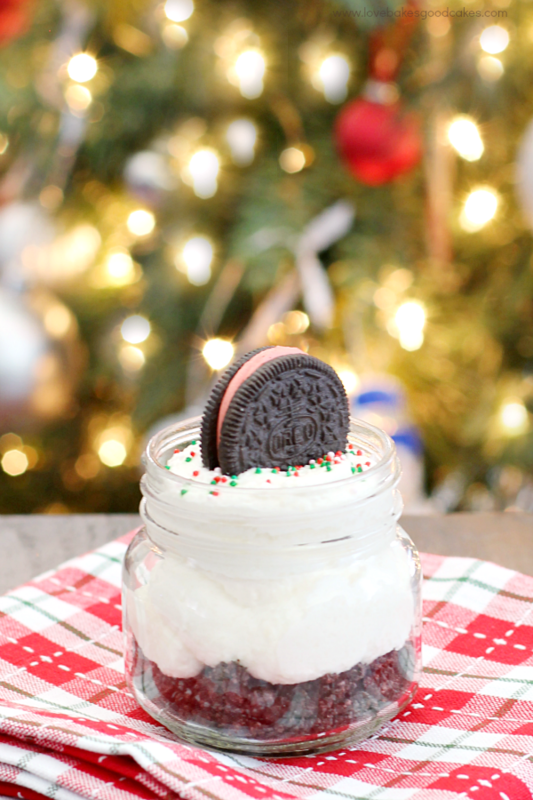 I have wanted to make something like this White Chocolate Peppermint OREO Jars for the blog and when I saw this month’s theme, I knew that I had to share this recipe! 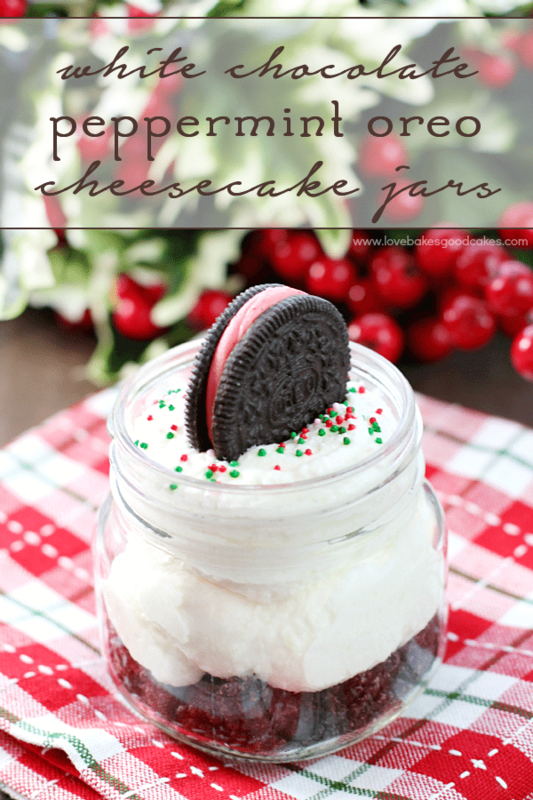 My kiddos go ga-ga for these little treats in a jar … I don’t know what it is that make them seem more special?! All I know is they love them – and I do too! 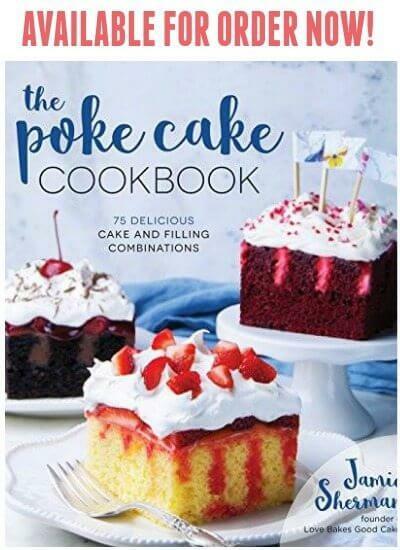 This is an easy peasy recipe to put together – you’ll just need a package of Peppermint OREO cookies, a block of cream cheese, a box of instant pudding, some milk, a tub of whipped topping and a few sprinkles, if your heart so desires. Seriously, that’s just 5 ingredients (with an optional 6th) to make these impressive and delicious jars! 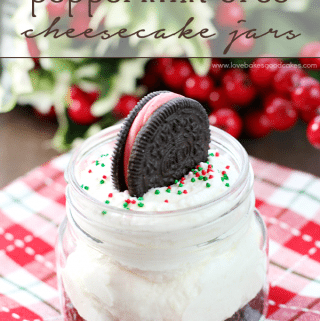 These White Chocolate Peppermint Oreo Cheesecake Jars are the perfect dessert idea for the season! 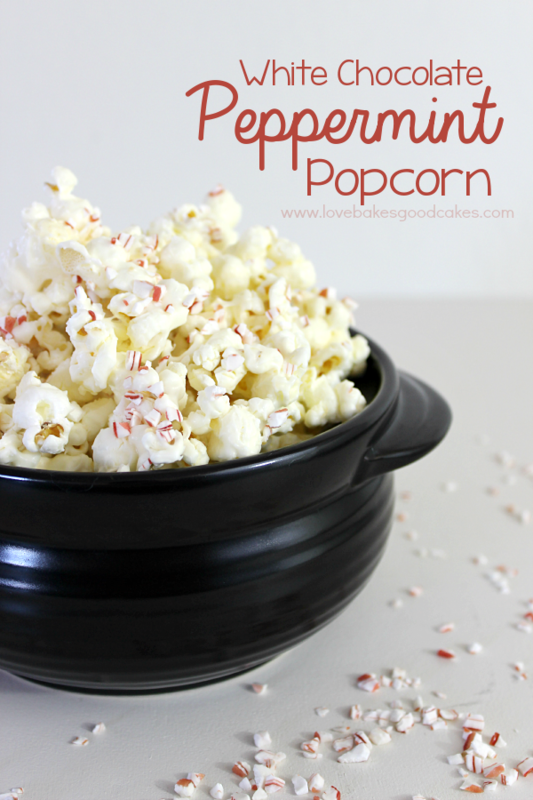 Simple to make and delicious! Remove 6 cookies from the package and set aside. Place the remaining cookies into the bowl of a food processor. Cover and process until the cookies resemble fine crumbs. Divide the crushed cookies between 6 small mason jars. Set aside. In a large bowl, beat the cream cheese with a ¼ cup of milk until well blended. Add remaining milk and dry pudding mix, mixing well. Stir in the whipped topping. Spoon or pipe (using a pastry bag or large zip-top bag with the corner snipped) the cream cheese mixture into the jars. Garnish jars with reserved cookies and sprinkles, if desired. 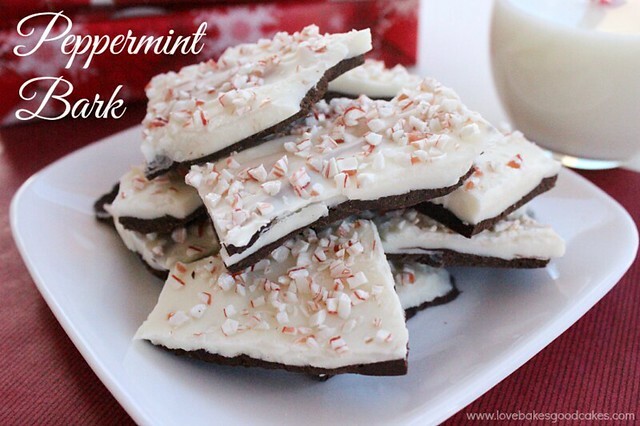 Be sure to stop by and see all of the other White Chocolate Peppermint recipes for this month’s #12bloggers – I want to eat them ALL!!! 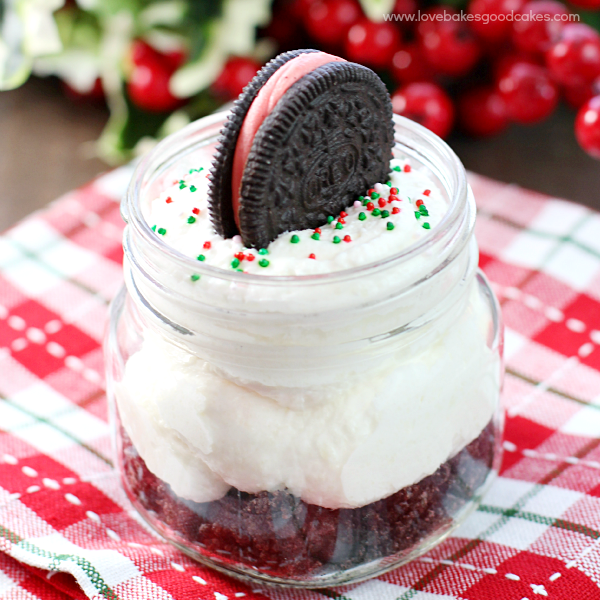 I love single serving desserts in a jar and this has got to be my favorite for Christmas! I can't wait to try it!